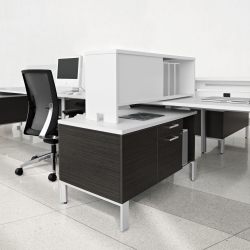 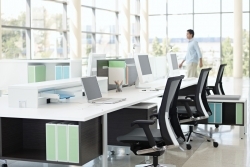 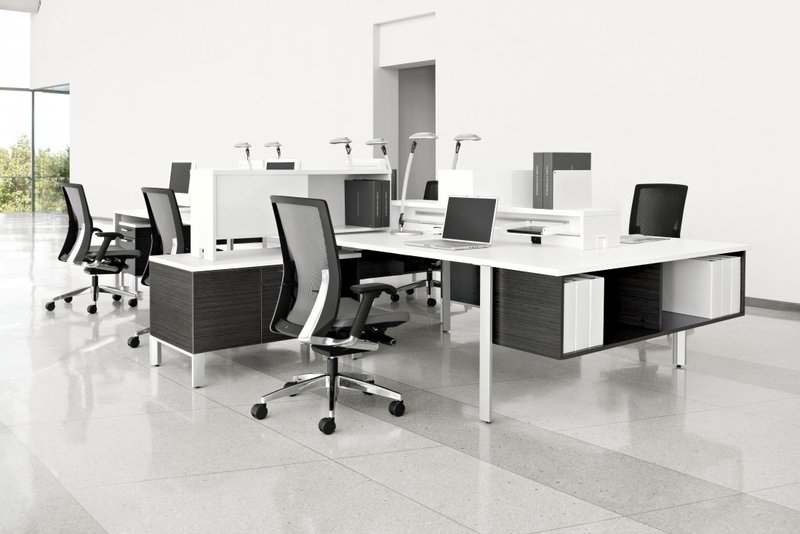 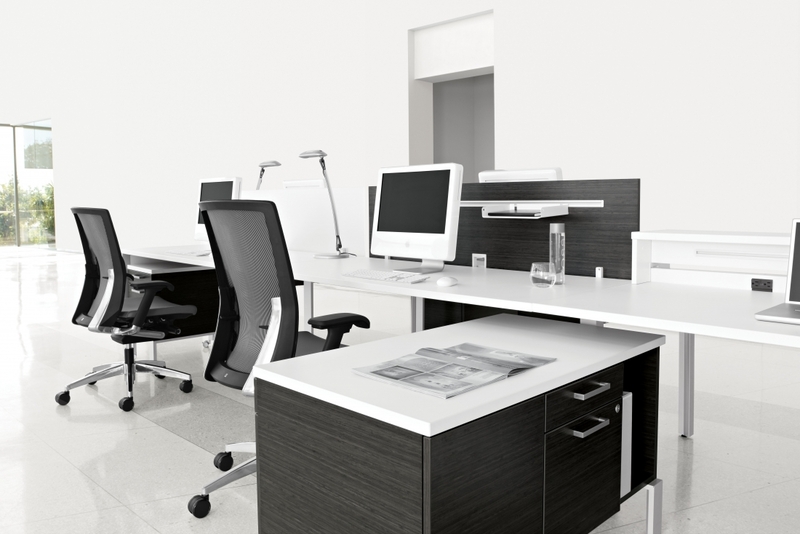 G20 - the highest quality office seating created to bring harmony to form and function. 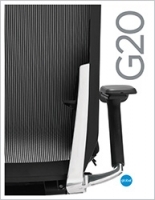 G20 is a synchronized tilter that adjusts to body weight automatically. 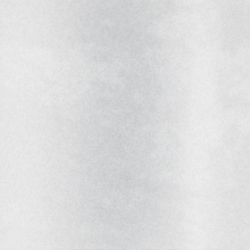 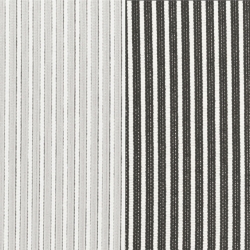 Wide sweeping cast aluminum lines with delicate edge details are carefully integrated with stylized nylon components to create a crisp, simple profile. 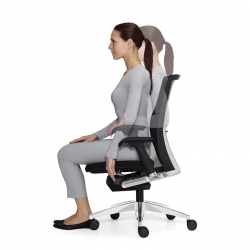 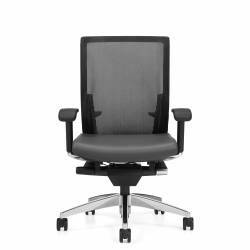 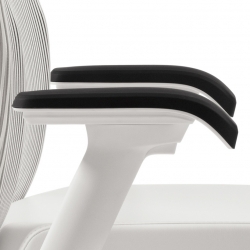 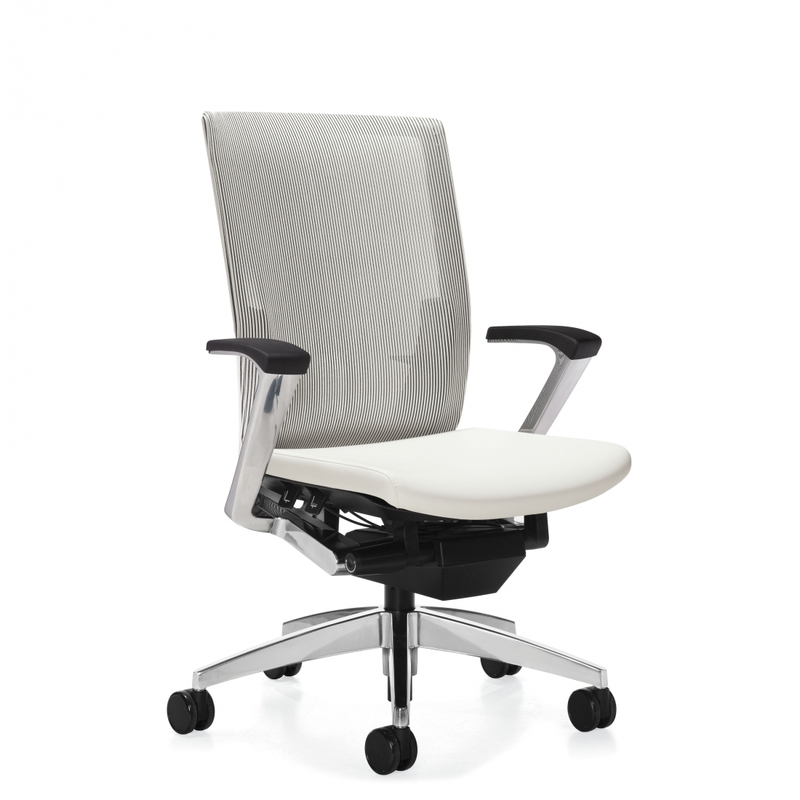 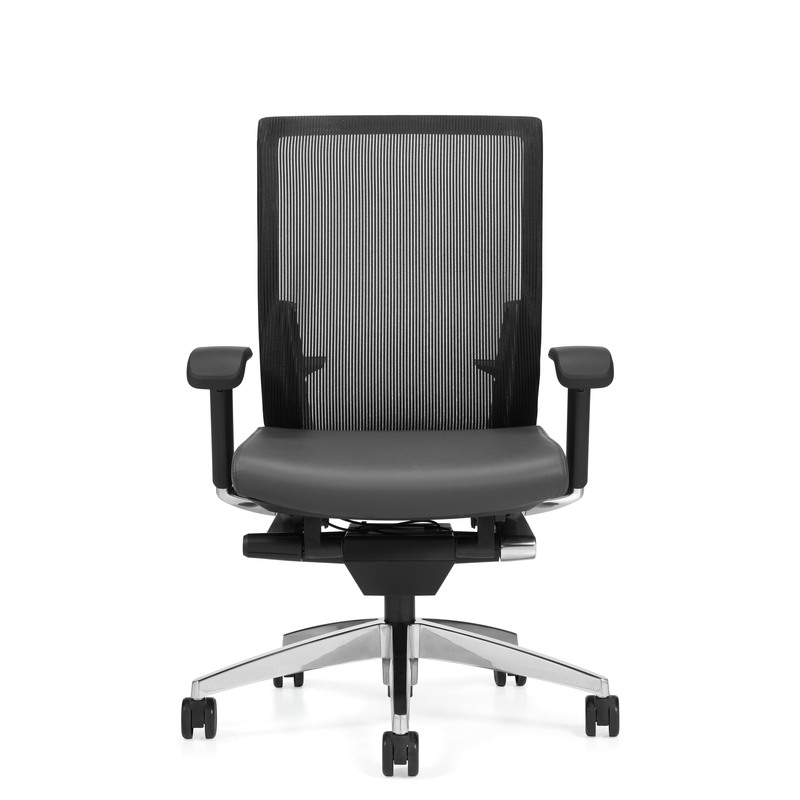 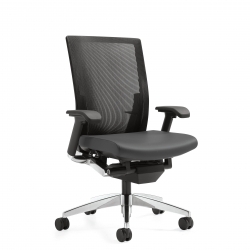 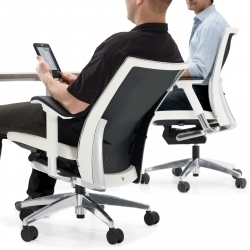 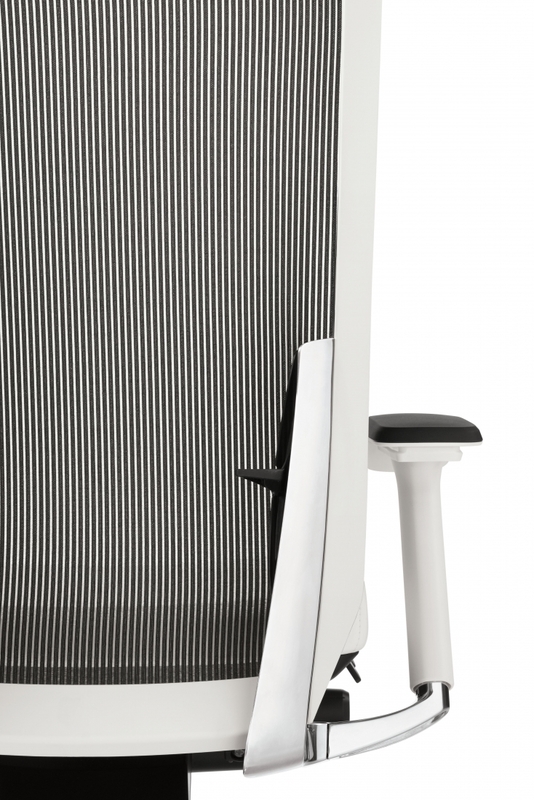 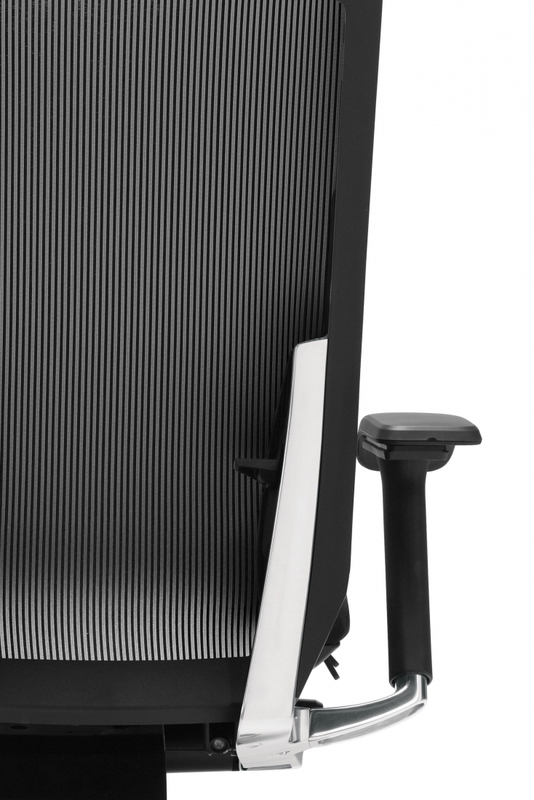 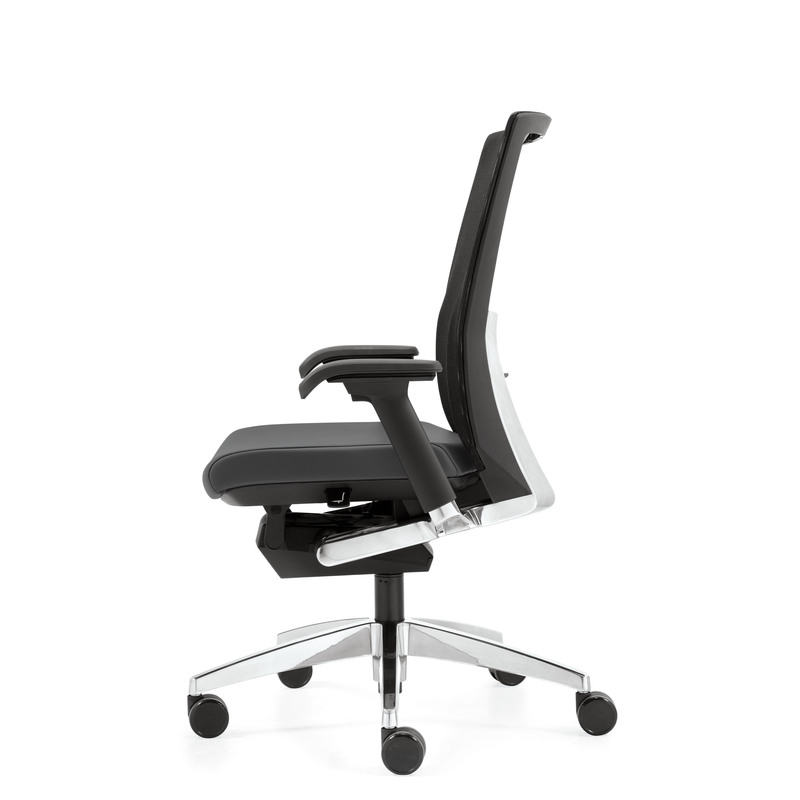 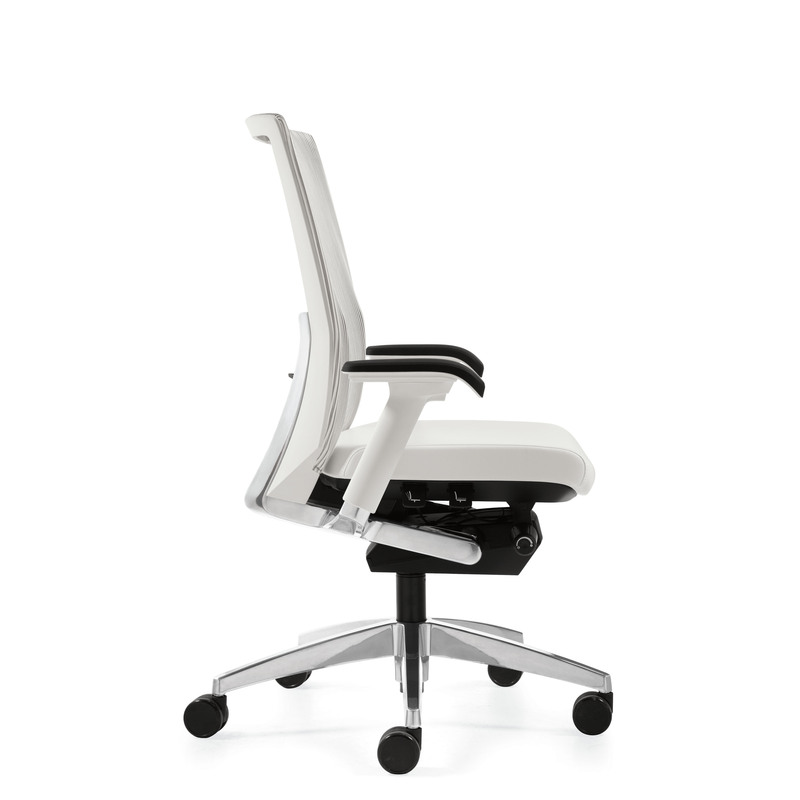 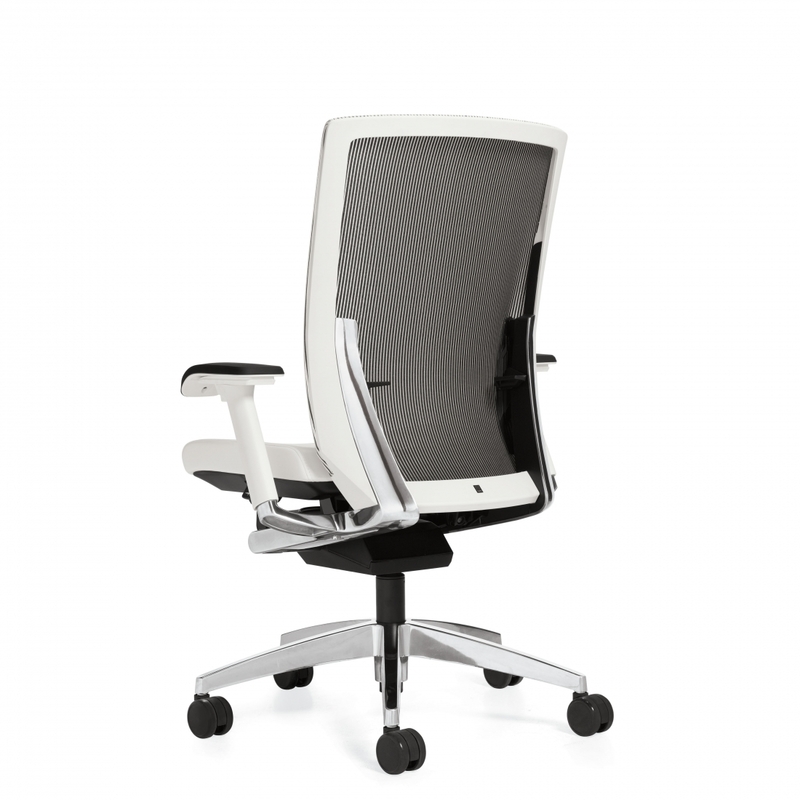 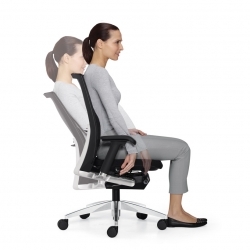 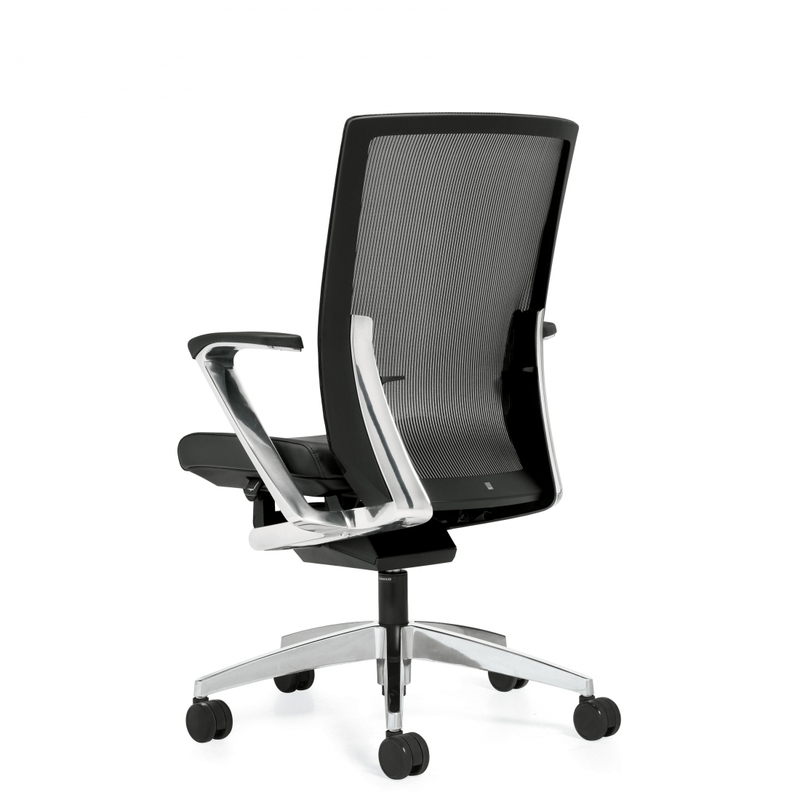 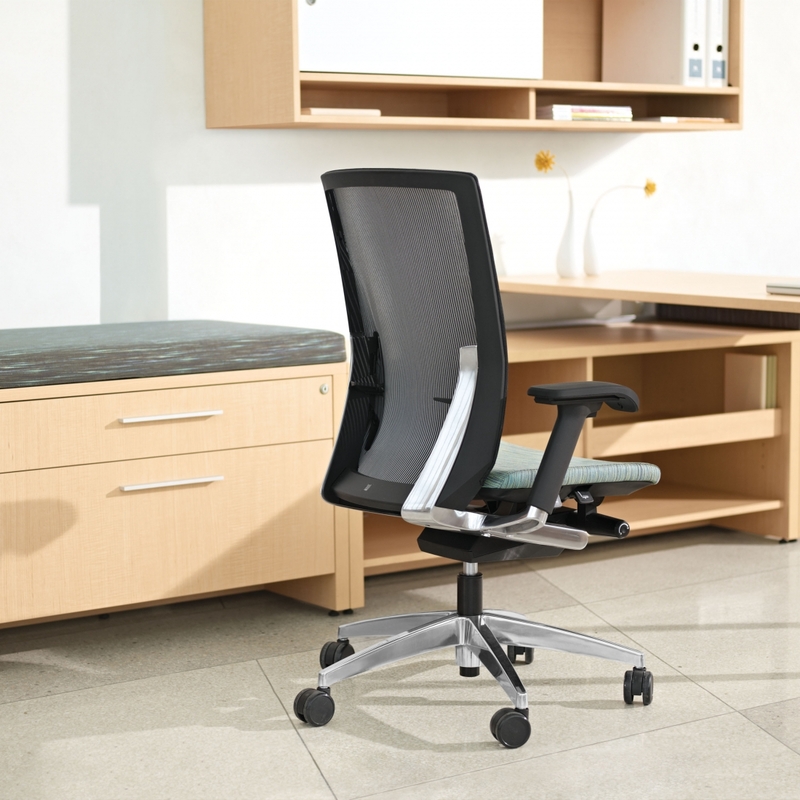 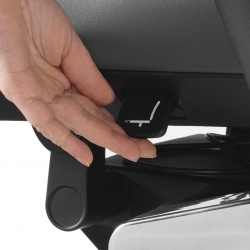 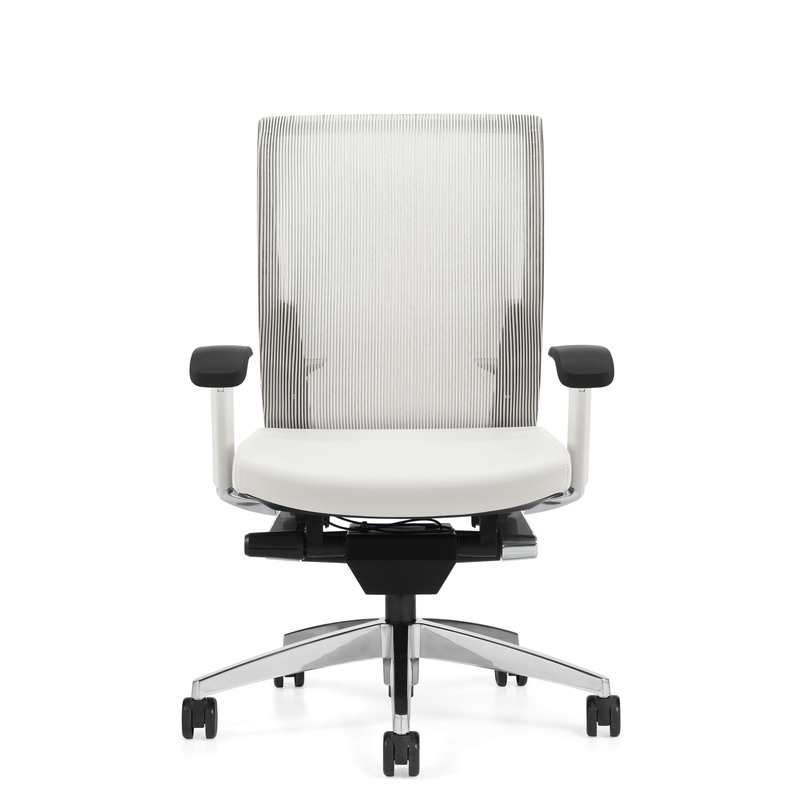 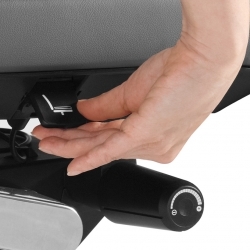 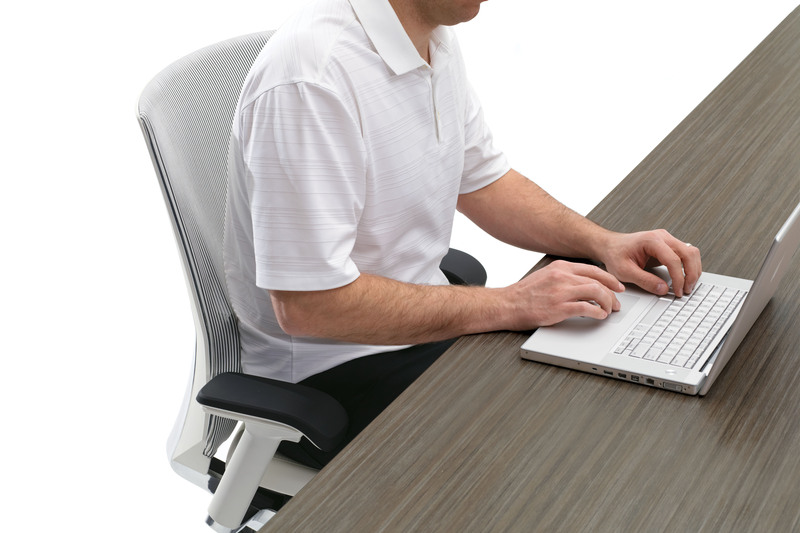 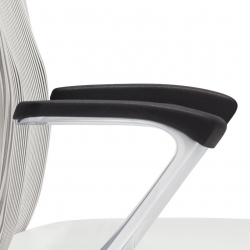 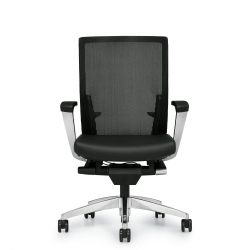 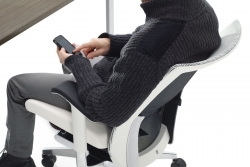 As the G20 back smoothly tilts, the synchronized mechanism allows the seat to gently recline and slide to the rear. 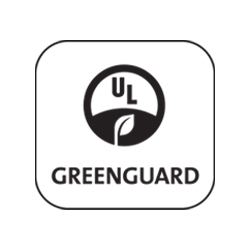 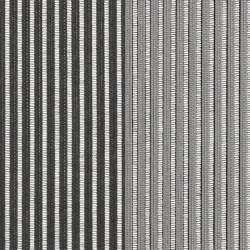 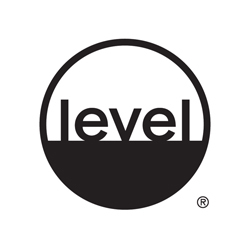  The G20 back mesh is composed of alternating vertical rows of clear elastomeric yarns and black polyester yarns. Lumbar support is fully active and can be raised or lowered to suit user's preference. 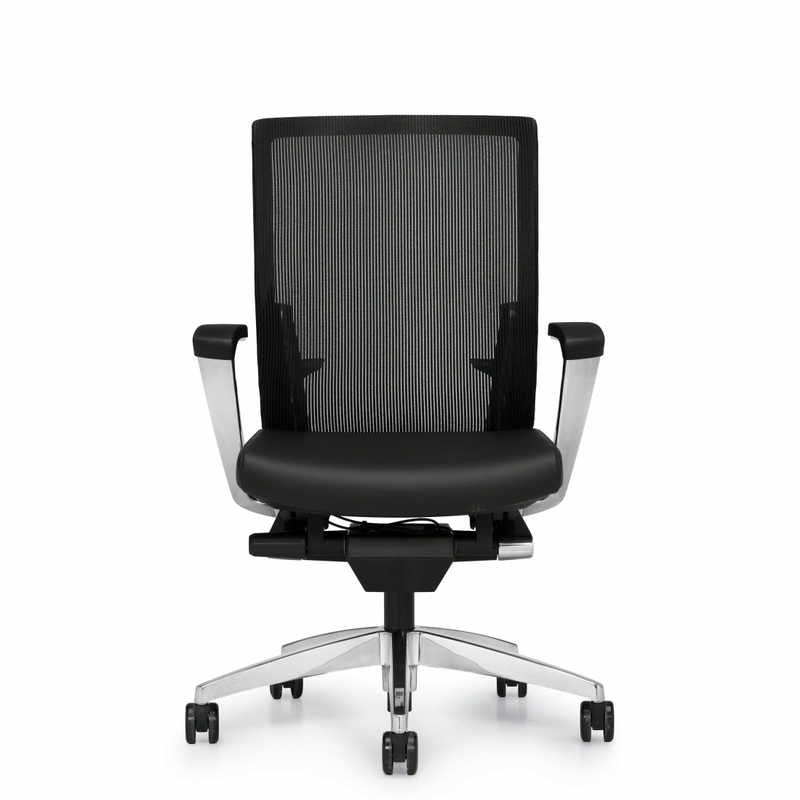 End result is a chair that is extremely comfortable and that will also appeal to design sensitive tastes.